Beltarea: 550 X 3370 x 2.7 Mm. ORTHO Belt. 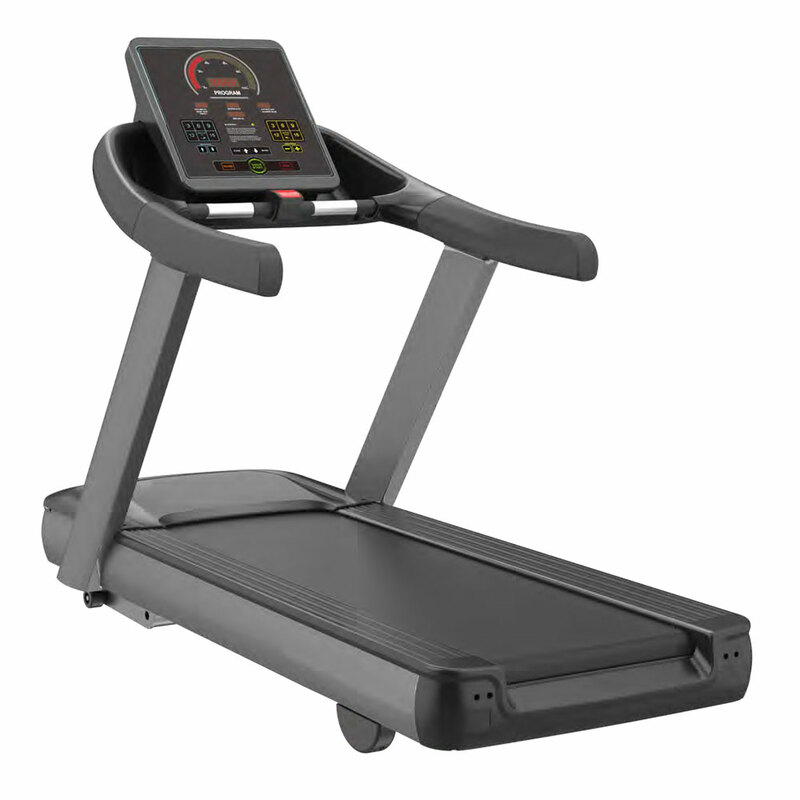 Ergonomically Designed Ergo Handle Bar & Durable Frame Structure For Ultimate Running Experience. 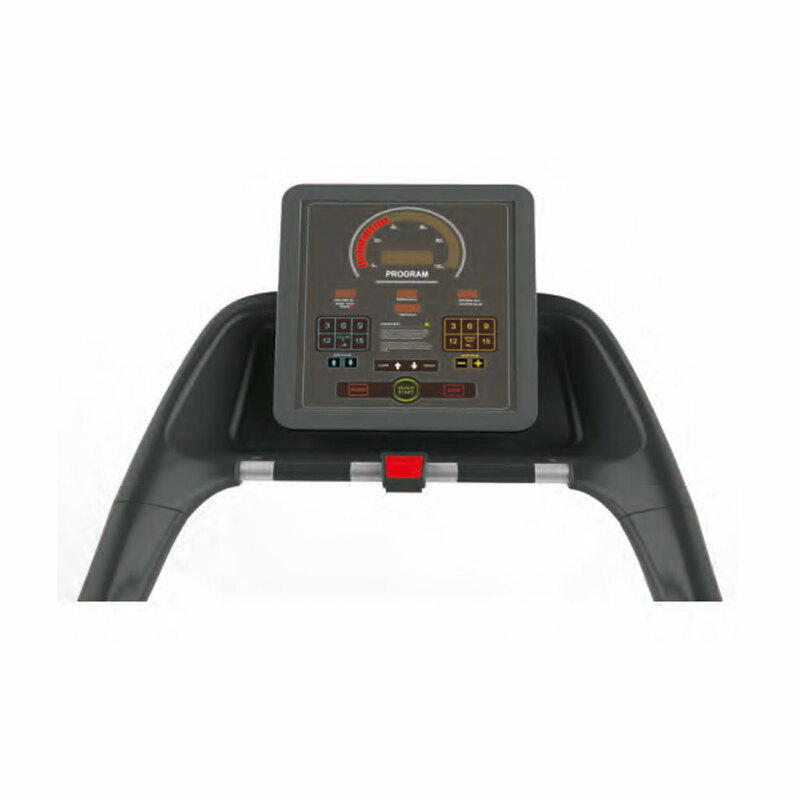 Exquisite Smooth Touch Control Panel With 1 Big Dot Matrix Led Program Window & 4 Led Display Speed, Distance, Time, Calories,pulse And Incline.